This three-week lab for intercultural Indigenous choreographers and dancers focuses on re-embodiment and Indigenous voice. Departing from the belief that the body is the site of emotional, cultural, political, and spiritual history, the lab supports the exploration and creative development of personal voice and physical vocabulary. The program will explore the intersections of identity, movement, and creation. The IICC Lab is led by Alejandro Ronceria, a Canadian choreographer of Colombian descent and a pioneer in Indigenous dance globally. Participants for the lab will be selected from diverse Indigenous backgrounds. 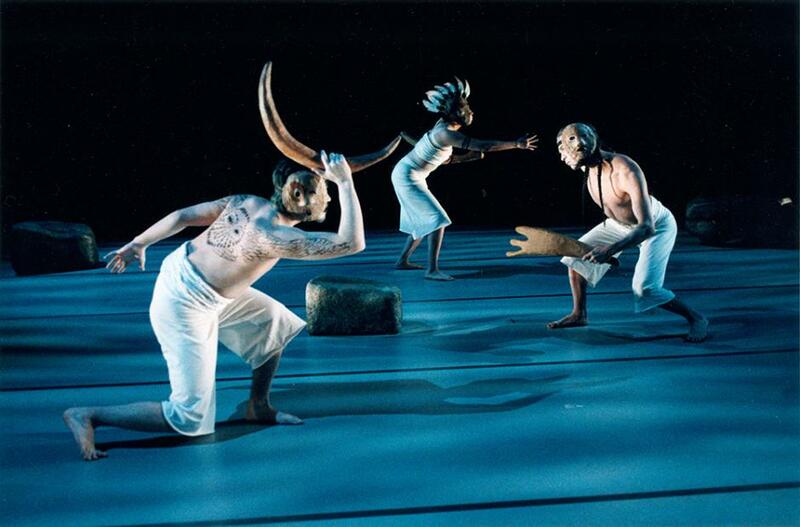 Three Indigenous choreographers and 12 professional Indigenous dancers will be accepted. Choreographers will have the opportunity to challenge and develop their creative concepts and engage in one-to-one mentorship in choreography as well as deep dramaturgical exploration. Each choreographer will collaborate with four dancers and will have access to a composer and lighting designer to develop and workshop their concept. Through exploration of voice and the process of re-embodiment including daily movement work, choreographers and dancers will experiment with developing and re-defining their own body histories and language. Working with Alejandro Ronceria as well as creative collaborators including a composer and lighting designer, choreographers and dancers will present a short work in progress. The IICC lab will also provide integrated opportunities for critical feedback and creative dialogue circles with fellow choreographers and dancers. This program is open to Indigenous Canadian and Indigenous international choreographers/dancers. We welcome applications from emerging and mid-level choreographers interested in examining lived experience, personal narratives, and cultural histories as well as developing personal choreographic work. Professional Indigenous dancers working in diverse forms are also encouraged to apply. 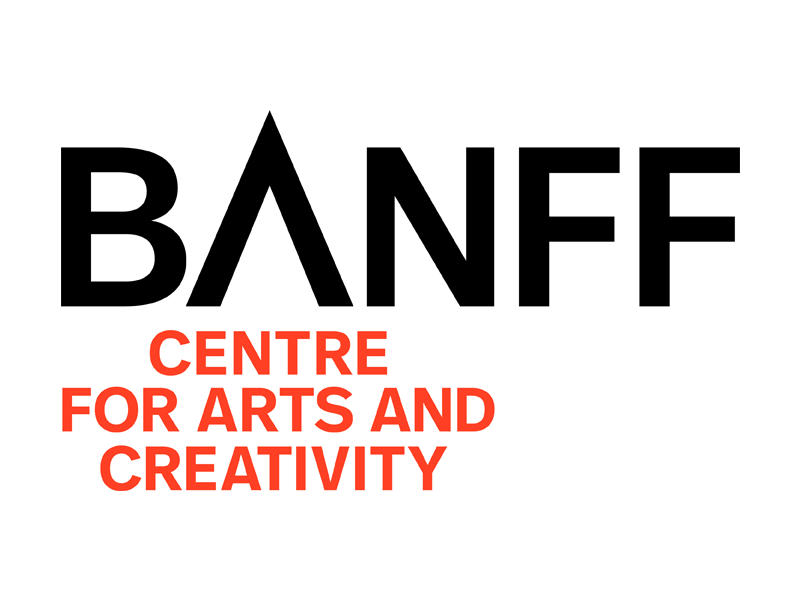 For more information and to apply online, visit banffcentre.ca.